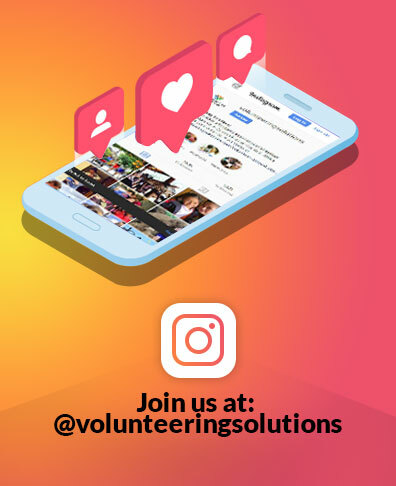 Volunteers choosing Spain might have different reasons, ranging from football to beaches and festivals – but each of them would agree on one common factor, and that’s food! While Barcelona and Madrid steals all the limelight, being the third largest city in Spain, Valencia is a legitimate culinary destination in its own right. This ancient Spanish city is a mecca for local dishes steeped in history. It would be impossible to list all the delicious foods from Spain’s rich food culture, but here are 8 dishes that you can’t afford to miss if you are in Valencia. This rice-based dish is well known internationally, although in Valencia you will find many authentic variations that equally crave for attention. Some consider this a national dish of Spain, but many consider it a Valencia dish, from where it originated. 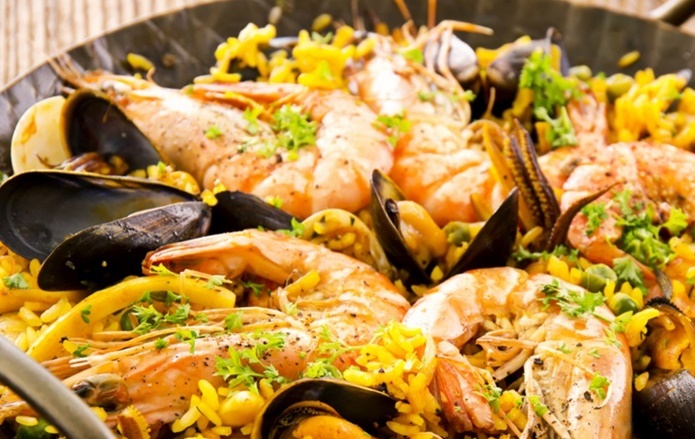 The most traditional Valencian paella is a mixture of chicken or rabbit (or both), white and green beans and other vegetables, but seafood is also common, where you can find an array of seafood surprises among the flavorsome rice, such as calamari, mussels, clams, prawns, scampi or fish, depending on the type you order. The restaurants serving the best are: Café Museo, La Pepica, Casa Roberto. 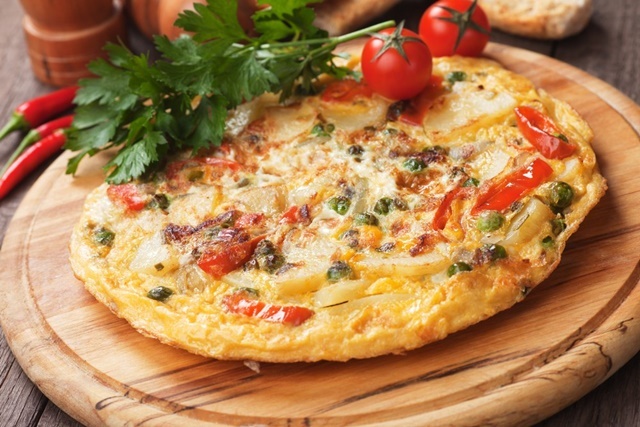 It’s a great starter (or meal) for breakfast, lunch and dinner, and no doubt you’ll come across many Spanish potato omelettes during your time in Spain. The best ones come from slow-cooking caramelized onion and potato in olive oil, which later creates a soft-sweet center once egg is added and it is cooked into a thick omelette, almost like a cake. Restaurante Espanol El Valencia serves the best Tortilla in the city. This is nothing but a soupy blend of garlic, paprika, and ground almonds, in which chunks of fresh eel and potato are simmered to the point of melt-in-your mouth perfection. 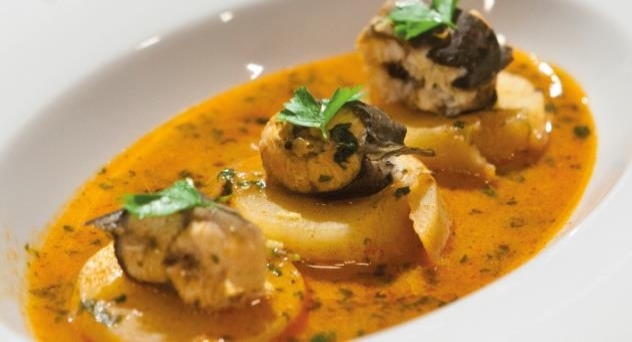 The origin of this recipe is on the shores of Lake of the Albufera, located just 10 kilometers south of the city of Valencia , where eels were found in abundance at one point of time. Have your plate of All-i-Pebre at Palace Fesol, where they’ve been serving traditional Valencian cuisine since 1909. A typical way to start a meal is with esgarraet, a salad of thin strips of roasted red pepper mixed with shredded salted cod in olive oil. Esgarraet is served in a deep puddle of extra virgin olive oil, with plenty of bread alongside. La Lonja del Pescado Frito and Restaurant Mateu are the best places to try this authentic dish. 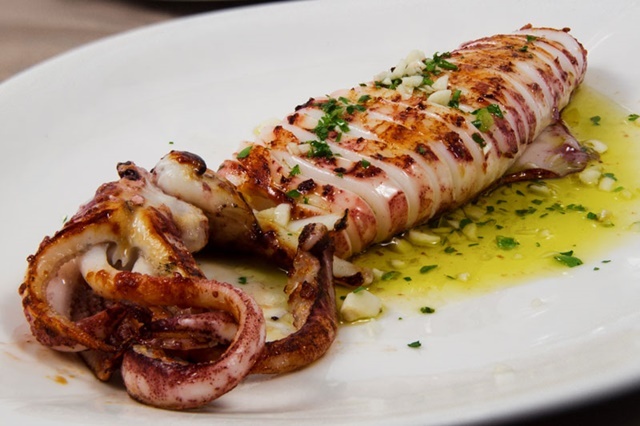 With the Mediterranean coastline influencing Spanish cuisine, this exotic dish is merely a plateful of local grilled squid, served simply with a drizzle of a garlic and parsley-infused oil. A low-key tapas bar Boatella, which can be found opposite the gorgeous Art Nouveau Mercat Central in the Old Town, is the place where you can get the best Grilled Squid. Horchata is famous all over the world, and different countries have different recipes of preparing it, with local blends. 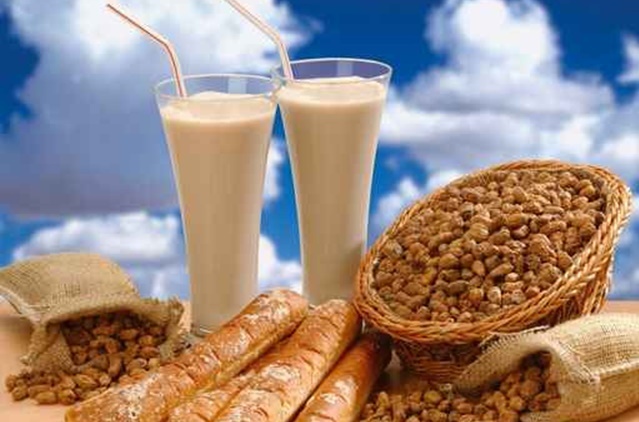 But the authentic Spanish recipe comes from the idea of making horchata from yellow nutsedge (tigernuts) originating from the period of Muslim presence in Valencia. A glass of this ice-cold milky drink is usually served with traditional Spanish bread called ‘fartons’, and these elongated, sugar-dusted dipping pastries are the perfect vehicle for soaking up horchata’s sugary goodness. Horchatería El Siglo and Horchateria de Santa Catalina are the best places to try out this amazingly delicious beverage. If you are a sweet-tooth person and absolutely love your share of desserts, then this is something you have to try. Typically made of honey, sugar, and egg white, with toasted almonds or other nuts, and usually shaped into either a rectangular tablet or a round cake, this special item is usually prepared around Christmas. 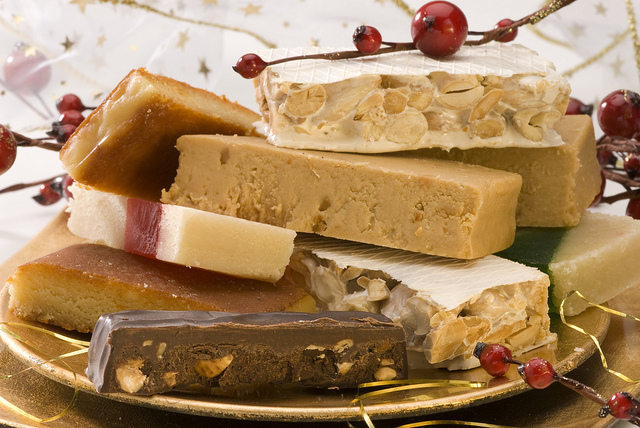 So if you are volunteering in Valencia this winter, you might just stuff yourself with a whole lot of Turron. Casa de los Caramelos, an old-school confectionery store, bakes the best Turron in town. 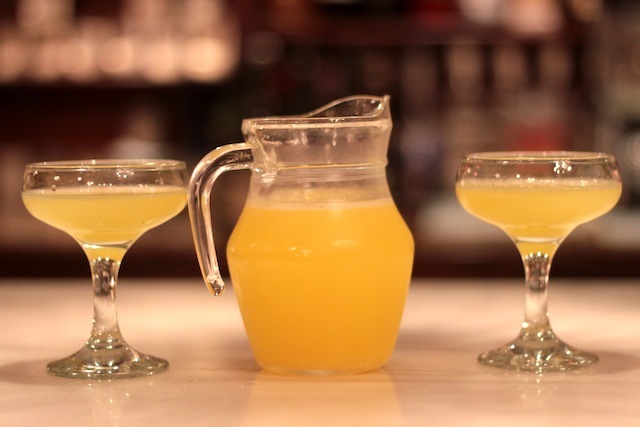 Literally translating to ‘Water of Valencia’, this deceptively innocent sounding drink is a cocktail combining freshly squeezed orange juice with a dash of hard liquor, mainly cava or champagne. If you are a liquor lover, you have to try this – but do consume with caution! Café de las Horas, situated in the Old Town, is the best place to try this drink, while enjoying a perfect ambiance. 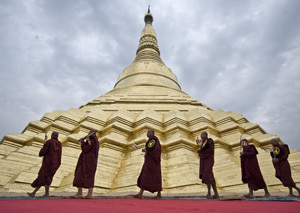 No journey is complete without indulging in the local cuisine, and if you are on a volunteer trip, you must make sure not to miss out on anything. Moreover, as volunteers get the added advantage of being with the natives, there’s ample chance that you can try some authentic homemade food as well, like Arroz al horno (baked rice dish with beans, sausage, vegetables and potatoes), Arroz con costra (Rice dish covered with a baked egg crust), Olleta (Pork stew) etc. If you are planning to travel to Spain, then do make a previous plan about the gastronomic adventure that you’ll undergo! With a claim to fame as ‘The city of Paella’, Valencia will definitely not disappoint you when it comes to food. 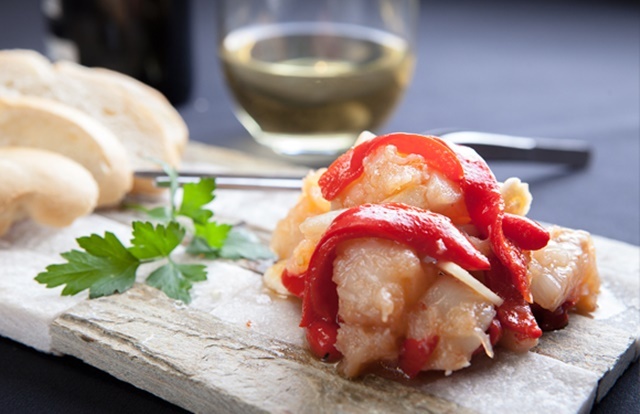 And do share your experiences and thoughts on Spanish cuisine – would love to hear back from you. I feel I’m born with gypsy blood, and stagnation makes me feel claustrophobic. Life, for me, is like a book and whatever we do adds more chapters to it. I enjoy writing about whatever I come across, for each and every bit helps in making the chapters more and more colorful.